This sits on top of the list because this is the trick that I swear by. Eyelash curler is like my best friend. I won't go out without curling my lashes. 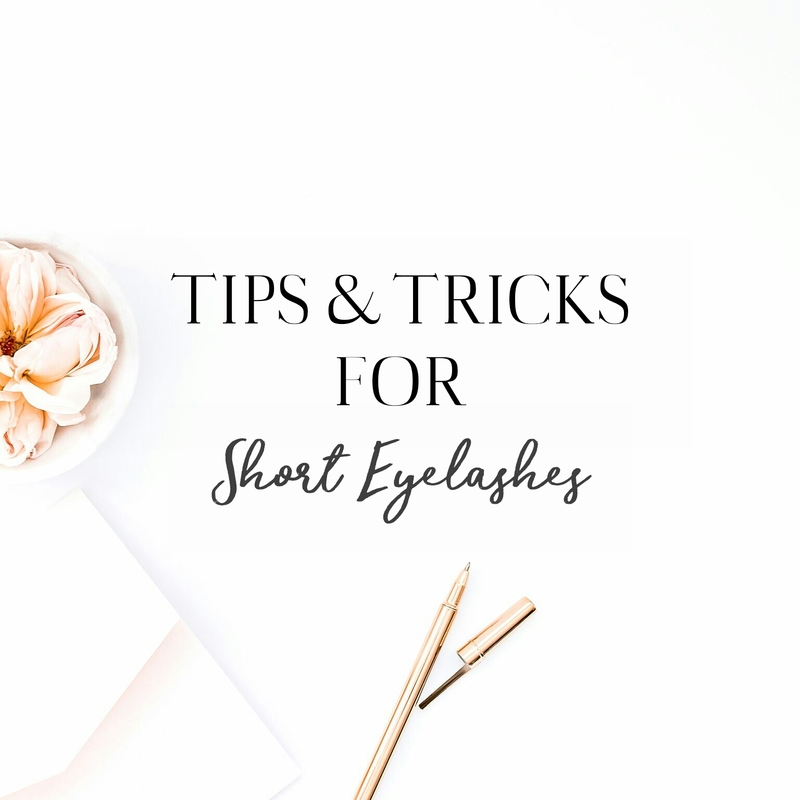 It will curl your lashes upward (obviously) and make them appear longer. You might want to repeat the process several times to make sure all the lashes are curled. 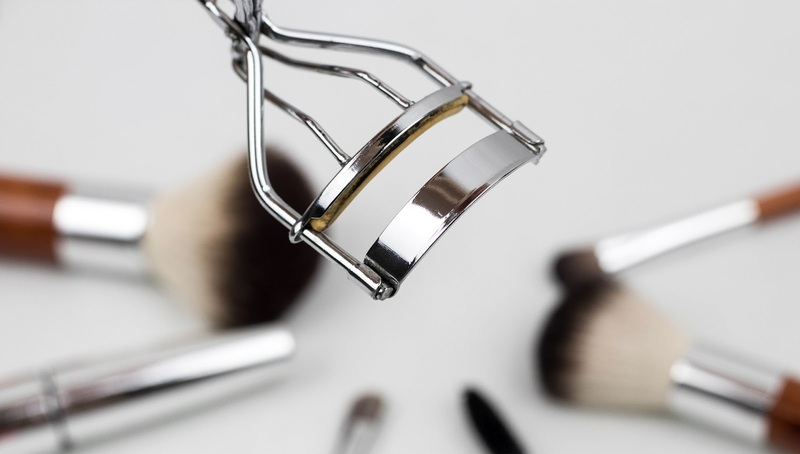 Remember, upon reaching at the tip of the lashes, hold the curler a little longer to extend the shape. The longer, the better. I always stay away from dense, big and spiky mascara wands. They are definitely not my cup of tea. Know why? It can actually coat the lashes way too much and pull the lashes down. No, we don't want that. Instead, go for curved mascara brush, which brings me to my next point. You may also decide to go for mascaras that are being sold as 'lengthening' mascara. The moment I saw the word 'lengthening', I know it's gonna do my eyelashes good and contribute lots of help in the length and volume department. Know what brand really does it? It's from the drugstore. Yup, it's Maybelline. The Lash Sensational is A.MA.ZING! Waterproof mascara will certainly do the trick because the formulas are drier and able to hold the curl and shape better than regular formulas. Sure, it's a hassle to get off but at least it holds the curl best and the lashes will appear longer all day long. Yay for that! This one is my favorite. What I usually do is after curling the lashes, I will coat them with Vaseline. Just a thin coat using an upward motion and don't neglect the bottom lashes as well. Vaseline is like a waxy substance keeping the lashes appear healthy. Just a little FYI, Vaseline will actually grow the lashes longer than usual after regular application. I'm not joking, I've seen the result with my own eyes! Nope, not leaving my Vaseline no more. This is the technique that I swear by while applying mascara. It sure takes up more time but this is the way to keep the lashes separated from each other. Also, it creates a thick base and enhances the lash line which will make the lashes thicker-looking and longer. So, wiggle it is! What's your favorite mascara application? There you have it, 7 of my favorite tips and tricks for short eyelashes. These are just suggestions and the things I've compiled today should be okay to improve the sad-looking eyelashes of yours (and mine!). 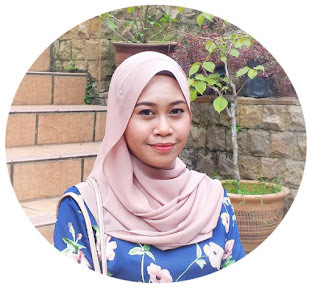 I don't fancy fake lashes because I don't really wear them, which is the reason why I didn't mention about it in this post. Natural is always better, in my opinion. I want to improve the look of my short lashes without going too overboard and being carried away. That's all. Do you have the same struggle? If so, what do you do? What's your favorite trick? I don't have luscious lashes but I'm okay lol. Totally agree with eye curles and that wiggle thing (i do admit it is annoying to do though). actually, about vaseline, i think moisturizer work too. i always like coat (?) my lashes with my face moisturizer for no reason and realized it actually looks a little more luscious. Those oils by Maria Elena looks promising too. I don't know why, I hate using curling.. maybe because idk how to use it? ._. Geng dengan Mia hehe bulu mata pendek.